A Valentine's Day for Singles. Are you single, divorced, complicated? We got you. 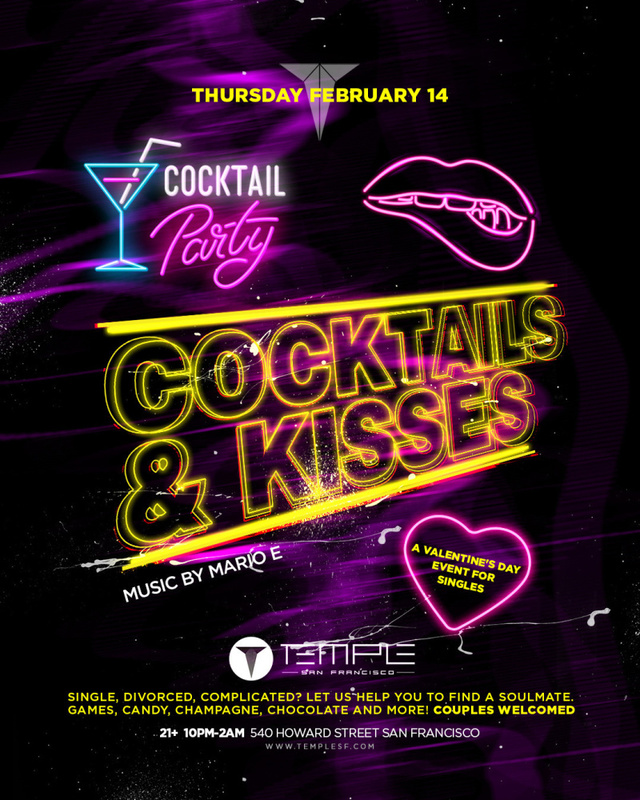 Let us help you to find a soulmate on February 14th. Games, candy, chocolate, champagne and much more. Special performance by a really special guest. Stay tuned!